from your office or the jobsite. Unlimited training and support from your dedicated coach – plus webinars, live chat, certifications…train when you want, how you want! Leverage the Buildertrend platform and have our team build your website, help you accept online payments or buy Builders’ Risk Insurance – you can manage these services right through your Buildertrend account. 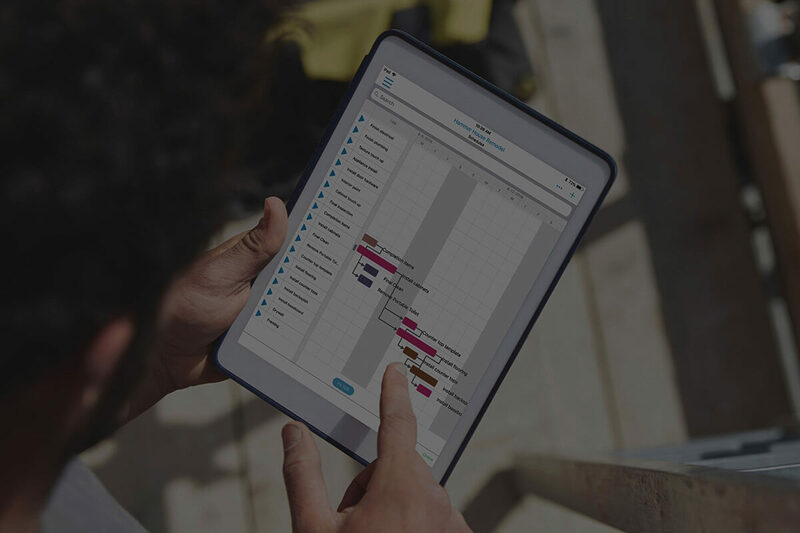 BuilderTrend software can potentially help you with most aspects of your business, probably best summed up as keeping everyone connected from tender to completion. Normally this would involve a lot of effort but in the same way that Planswift saves time, BUILDERTREND makes it much easier. It starts by you being allocated your own coach in the USA who helps you personally to set up BT the way you want it. As an example you can import all your contacts quickly so that you can then chose the ones you want to be involved on any specific project. There is no limit to the amount of training or support that is used. Your calendar is set up for all stages mentioned above as is your To Do List and you can connect others to it to where this is relevant. You can use templates for estimates based on a typical project of your and also bring in the take-off from Planswift. If you need to know that your guys are on site then you can get them to Log In when they get there and the GPS on their phone will confirm their location. Any variations introduced can be agreed by getting the client to sign off on site or in an office. Stage sign offs follow the same format being signed on a mobile phone or tablet. You can give your client access to progress photos or highlighting concerns on site. There is no limit to the number of users on each project, typically This is an average of 80 in the USA. Your BT web presence is fully branded so that it looks like your own. As for cost there is no commitment longer than one month, BT retain their clients because they can see the benefits that it brings.All this for only £20/week for one project but with big discounts for multiple projects. For example with 12 projects per year the cost comes down to £5/week/project. After your sign up you then get together with your coach who walks you through every stage of the process to get you up and running quickly and also to demonstrate the capabilities of the software.If you are not convinced in 30 days you can cancel and get a refund so there is a no risk approach for you. We have been approached by other software producers in the past but turned them down because they were much more expensive or less user friendly.Since we became involved with BT they have delivered great support and just have a ‘can do’ attitude that is impressive. We thought of virtually every situation that could arise and they had the answer or in some cases even better ways of managing it. BuilderTrend Ltd are based in the UK and provide additional back up.